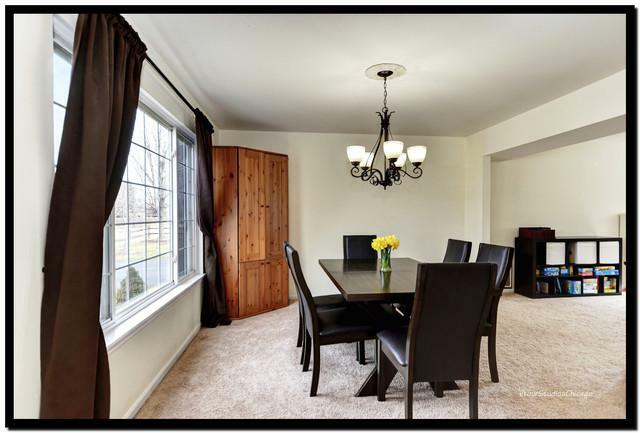 Welcome to Your Dream Home in the Heart of Naperville Close to the Historic Downtown and Riverwalk! Buy with Peace of Mind as Many Big Ticket Items Such as the Roof, Siding, Furnace, AC & Water Heater Have Recently Been Replaced! You are Invited in by an Open Floor Plan, Neutral Decor and Plenty of Natural Light. 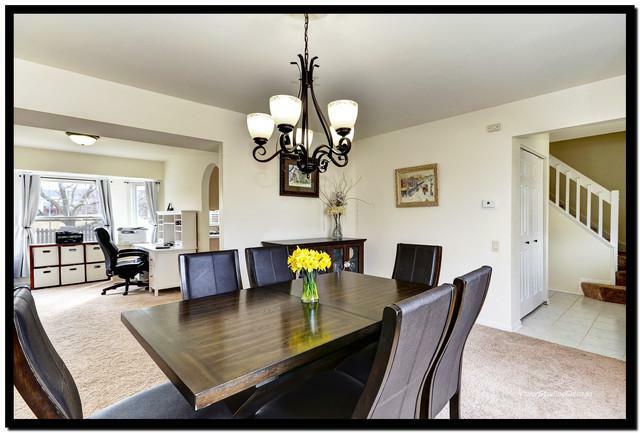 The Formal Living and Dining Rooms are Perfect for Entertaining. Enjoy Movie Nights in Your Family Room Featuring Soaring Vaulted Ceilings and a Beautiful Fireplace. Your Eat-In Kitchen Offers Newer Stainless Steel Appliances and Plenty of Cabinet and Counter Space for Prep Work. Relax After a Long Day in Your Spacious Master Suite with Private Bath. Enjoy Summer BBQs on Your New Deck with a Fully Fenced Yard Overlooking a Serene Pond! 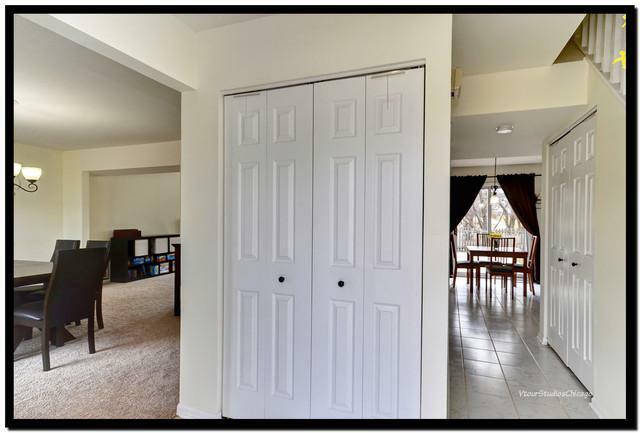 Great Location Near Schools, Shopping, Dining and a Walking Path Steps From Your Home. 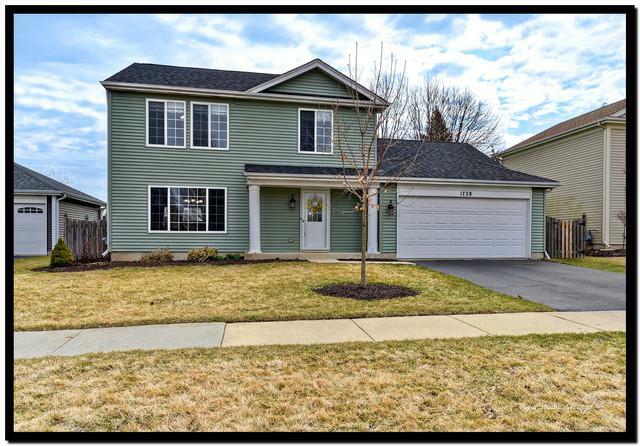 Don't Miss This Gem in the Award Winning Naperville 203 Schools!